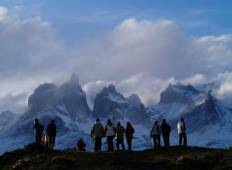 Find a Private / Custom trip that explores Torres Del Paine National Park. There are 7 tours to choose from, that range in length from 5 days up to 21 days. The most popular month for these tours is April, which has the most tour departures. 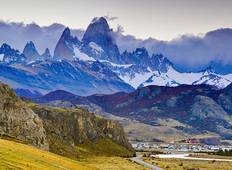 "I did this trip couple of days ago and I really enjoyed it. Everything was very well..."
"Brilliant tour, thoroughly enjoyable. The tours especially were well organised with..."
"Professionalism, expertise, personal care and interest; I found these and more from..."